FireEye today released Commando VM, which according to the company, is a "first of its kind Windows-based security distribution for penetration testing and red teaming." But don't get confused with its name. Commando VM is not a pre-configured snapshot of a virtual machine image with many tools installed on a Windows system. It's not even a complete distribution. "It is possible to archive the same result if you run the install script on the base machine. However, we strongly discourage this behavior. 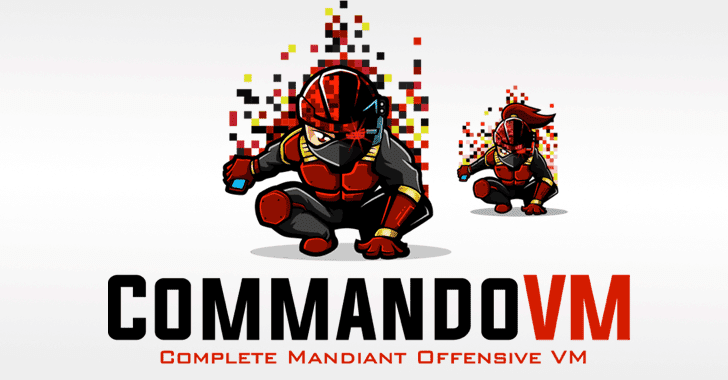 Commando VM downloads additional offensive and red team tools on Windows. 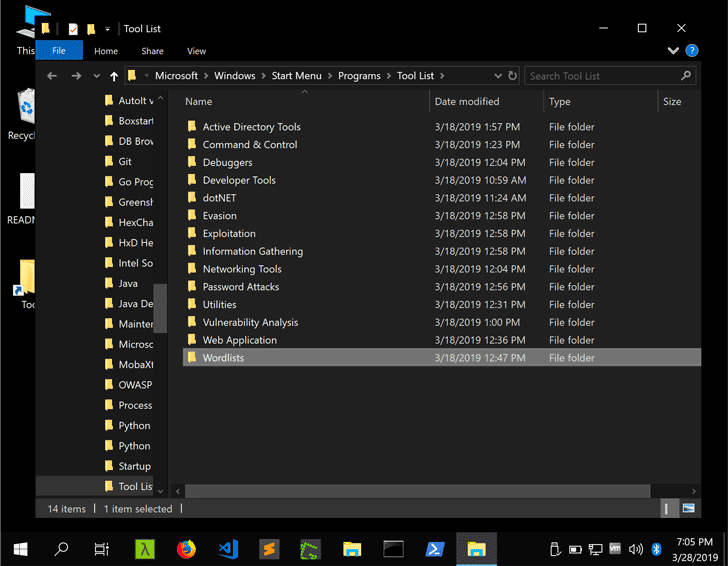 Many of these tools are flagged by windows defenders as malicious. Therefore, we disable many Windows security features. Running Commando VM on the host will leave it vulnerable, and therefore strongly discouraged," FireEye researcher confirmed The Hacker News via an email conversation.